The Heat 400 is the ideal cooking size for 4-6 people. 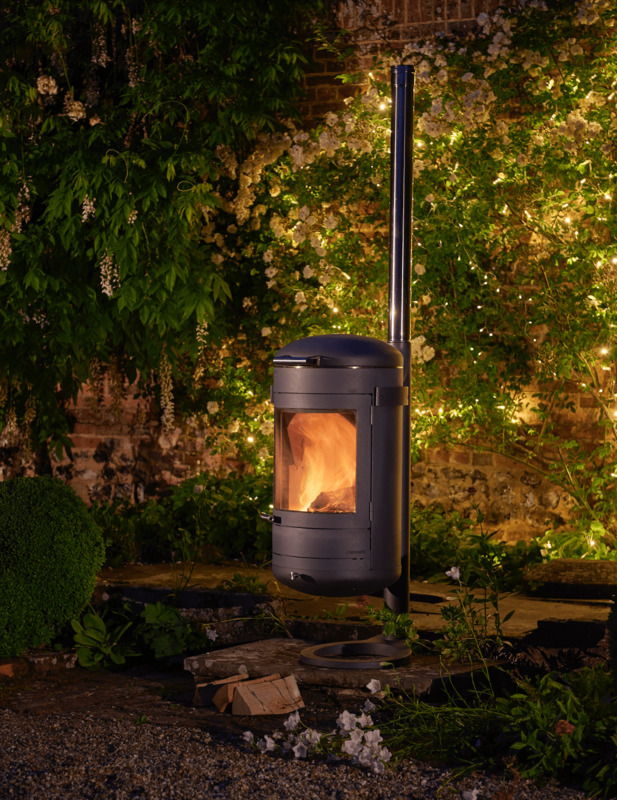 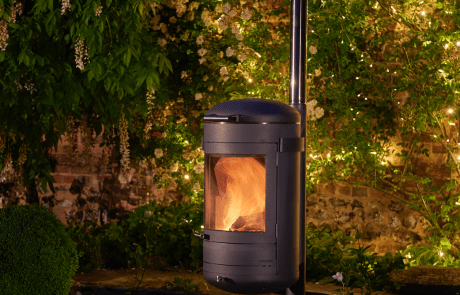 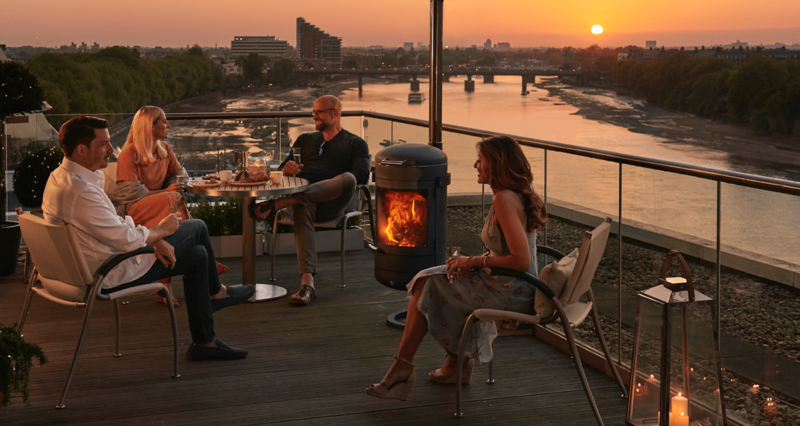 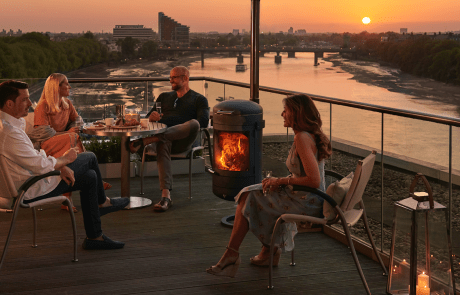 With its unique cylindrical design and cantilevered stand it will fit comfortably on a small patio or roof terrace, without occupying too much space. 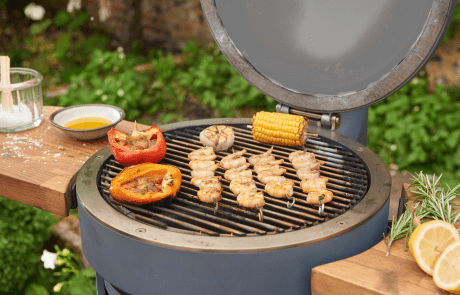 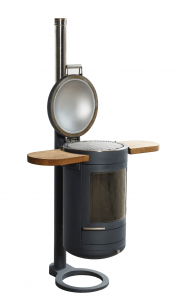 It offers cooking and outdoor heating modes, a rotatable, removable grill for variable cooking heights and for Wok cooking, an insulated lid to reduce heat loss, single lever air control for cooking and heating, removable side shelves, cool touch handles, digital thermometer for precise cooking control, all weather cover and ash pan for easy removal.